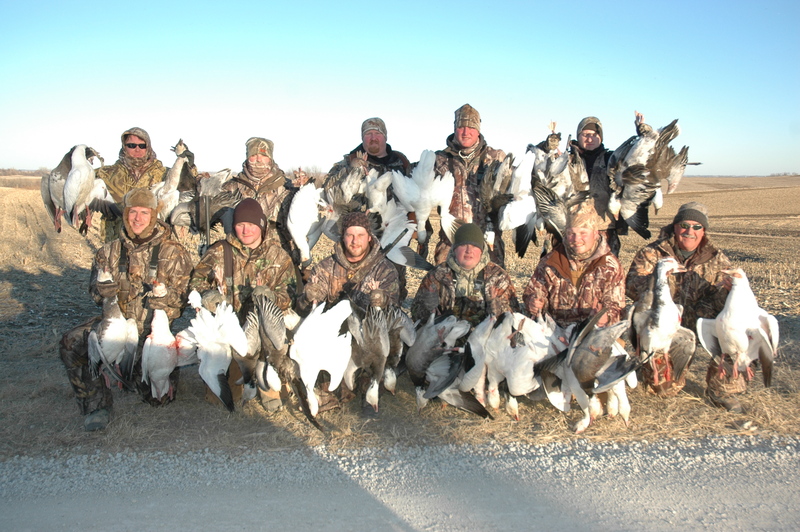 Another day of hunting snow geese at Mound City, Missouri. 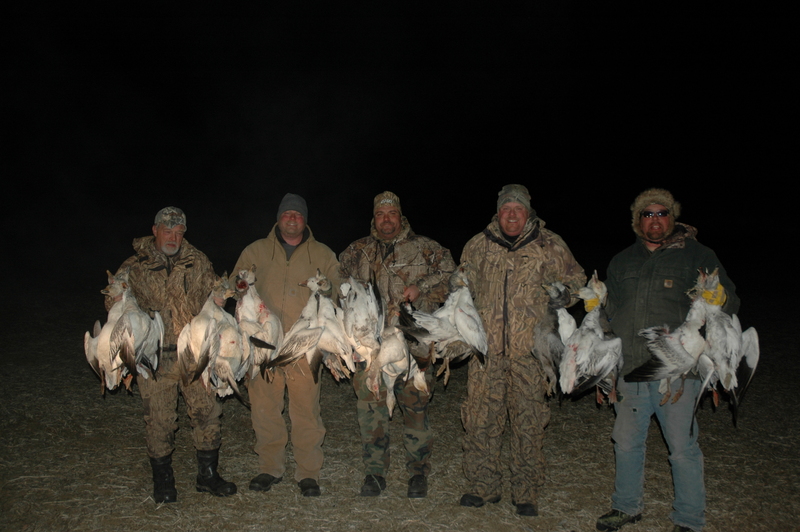 The morning hunt produced some decent decoy action however with large feeding flocks both North and East of Squaw Creek and a great deal of older birds it is best NOT to wait on a second pass to shoot the snows. 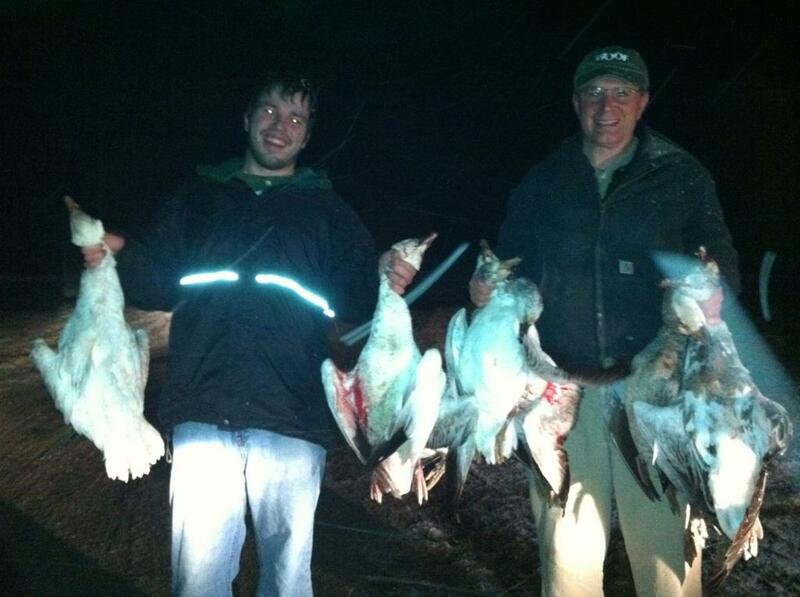 a great policy to implement is a shoot them on the first pass over the decoys. WOW What a Day! 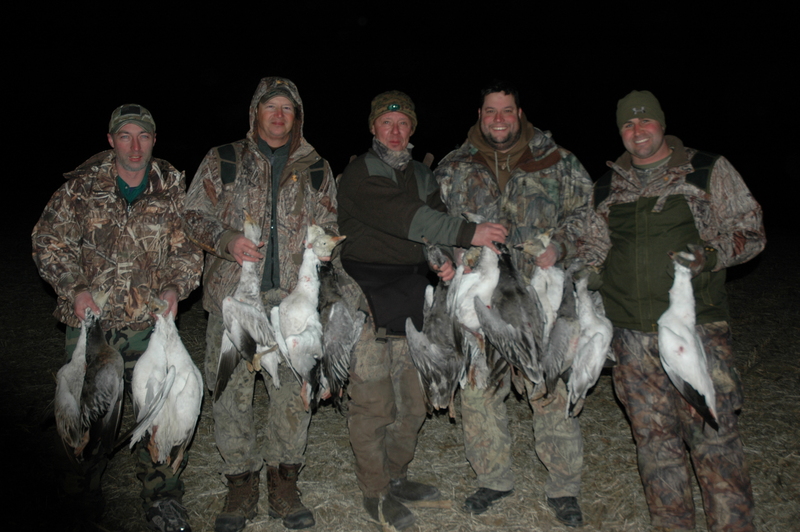 36 Total – Great Shooting Guys! Thoroughly rub mixture into all sides of breast filets.